Level 1, 264 Cuba Street. 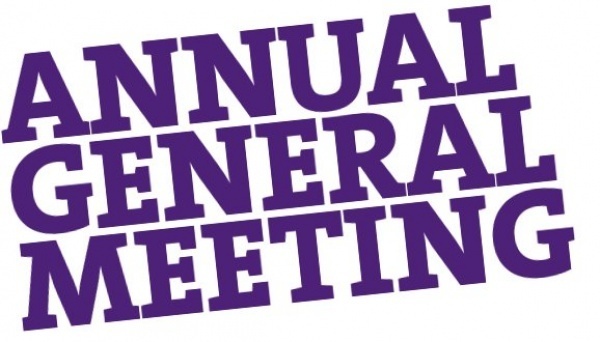 Event: July is our Womens Refuge awareness month and annual appeal. The street collection for Wellington Women’s Refuge & Te Whare Rokiroki, Màori Women’s Refuge will be taking place on Wellington City Streets on Friday 19th July and at Supermarkets on Saturday 20th July. Our wonderful Wellington Community has got behind us to support our campaign with the following fundraisers. Dine out at Duke Carvell’s Swan Lane Emporium this month and you can donate 20% of your bill to Refuge Big congrats to Dukes for their success at the recent Wellington Hospitality Awards! Join us for a night of beautiful Wellington Entertainment at the ever hip and always supportive Matterhorn on Friday 19th July. 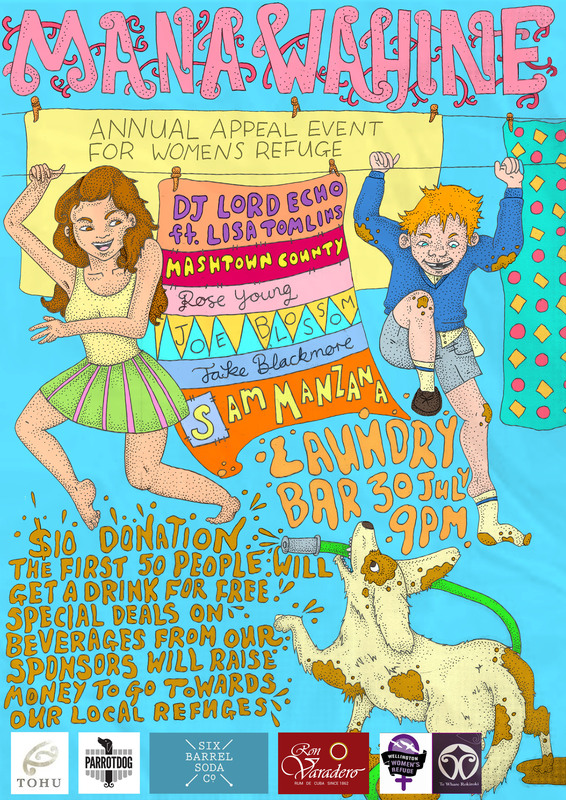 $10 on the door will ensure an awesome night with all proceeds going to our local refuges. 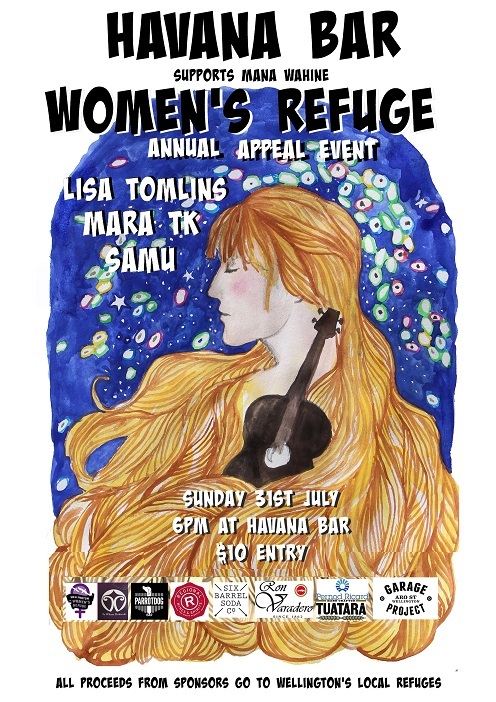 Celebrate the end of Appeal Month with us, music and dancing at San Francisco Bath House on Friday 26th July – only $10 at the door means a good night makes a big difference to your local refuge if you are not in Wellington, find out what your local refuge has on and if you can support.